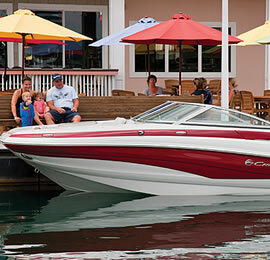 For boaters, the really good days, the memorable days, happen on the water. 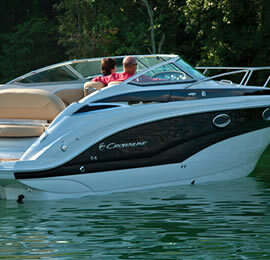 On the water, life is worth living with a Crownline! 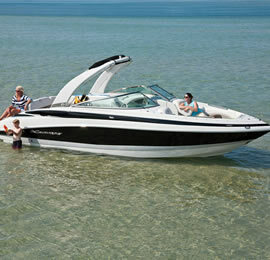 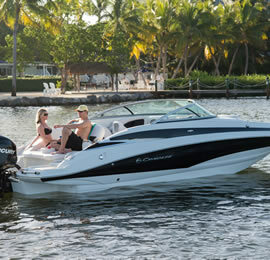 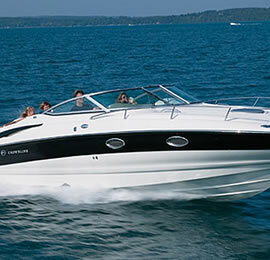 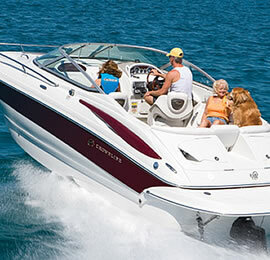 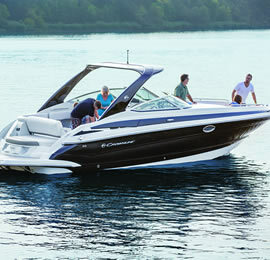 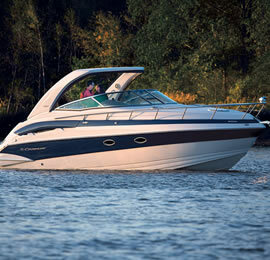 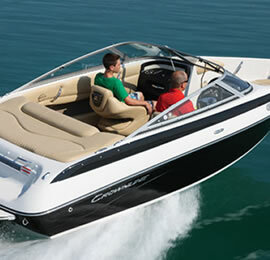 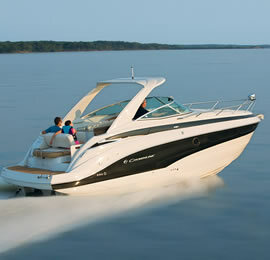 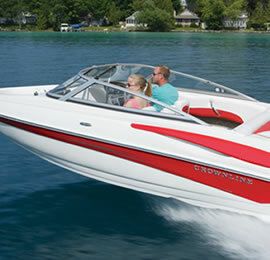 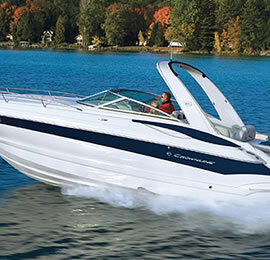 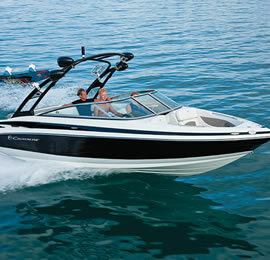 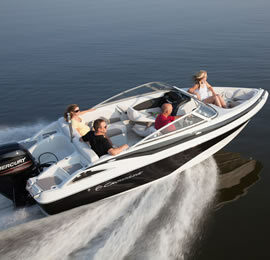 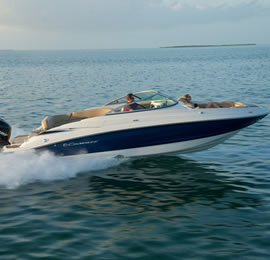 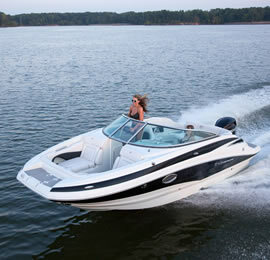 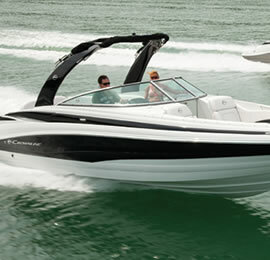 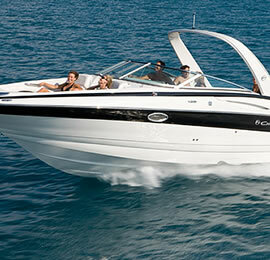 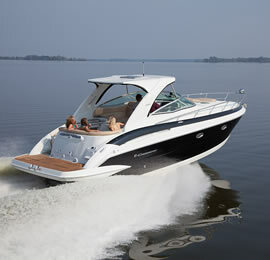 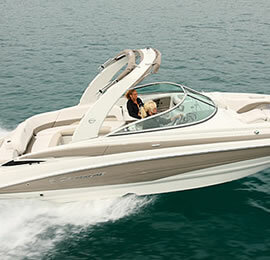 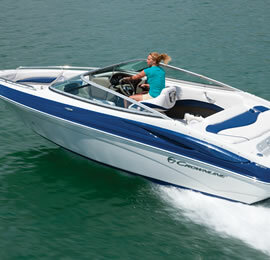 Manufactured in the US, the Crownline range consists of high quality bow riders, cuddy cabins, deck boats and cruisers. 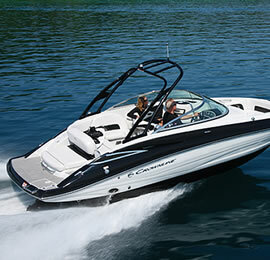 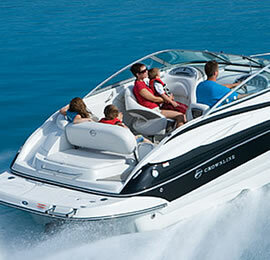 Within each category there is a size to suit your boating style and your budget. 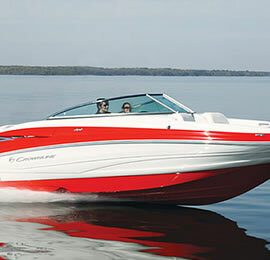 This ingenious design is not only one of the most efficient stern drive hulls around, its sleek lines and powerful profile make Crownline one of the most attractive and distinctive boats on the water! 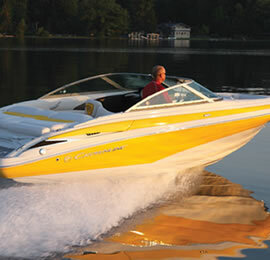 The patented Fin Assisted Safe Turn hull design provides high-speed turning stability, improved time-to-plane acceleration and improved fuel economy. 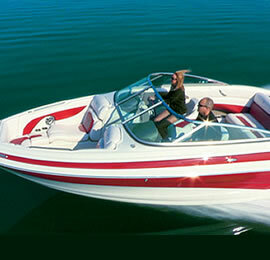 Select a boat below to view more information.